A new version of RPG Maker MV is now available! You can access the download links from the official forum topic. 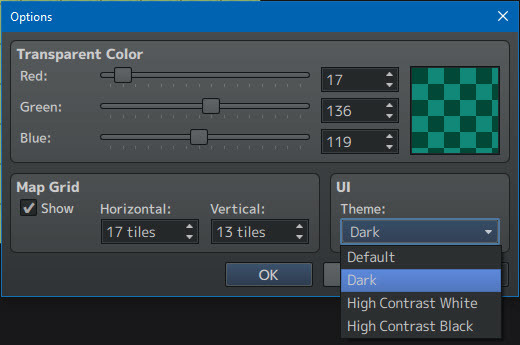 A new version of the full editor is available for download at 500+ MB. For existing users, you can grab the 1.2.0 updater instead, which is only 36 MB in size! The updater will modify the generator folder in your MV installation. If you have custom generator parts, you may want to create a back-up so that the update won’t overwrite any files that have the same name. Some files in the base project have been updated. However, existing projects are not updated automatically. Here’s what the update comes with, from the official topic. – Fixed Editor Tooltips appearing on the wrong monitor when using a multiple monitor setup. – Fixed a bug with animations that caused it to hide the target wrong. – Fixed a bug with memory leaks in the tiling sprite. – Fixed an issue with copying and pasting on IME keyboards. – Picture Rotation Event Command is now be able to rotate pictures counterclockwise using negative values. – Fixed a bug in resource manager that made it so files would not be overwritten if you imported a file with the same name. – Implemented editor DPI Scaling on Windows. – Implemented Refresh Button for Plugin Manager. – Implemented Batch Selection in resource manager including Batch file deletion and batch file importing. – Map Grid Options. This is a feature from VXAce where it gives you a rough guideline on what the In-Game Camera shows. – The top left tile in the “B” tileset is changed to always be a “Star” passability. This is to ensure collisions work right.